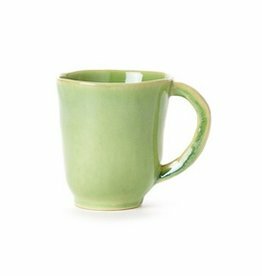 Stoneware. 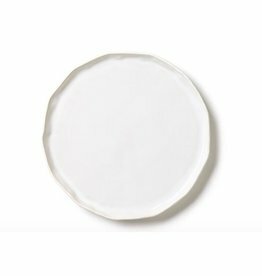 The Forma Cloud Small Round Platter/Charger is made from the strongest Italian stoneware in Veneto. 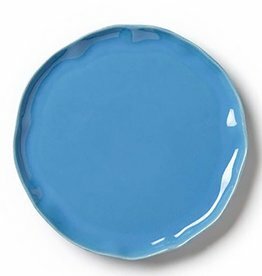 The authentic, handformed shape makes for a beautiful base as a charger on your table or simple serving piece. 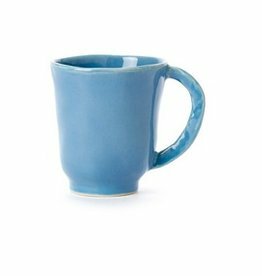 Stoneware. 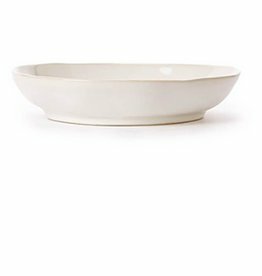 Handmade and authentic, the Forma Leaf Cereal Bowl is handformed in Veneto, Italy from the strongest Italian stoneware. 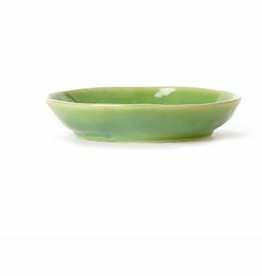 Whether for cereal, pasta, ice cream, dips, or nuts, this bowl will be your new go-to. 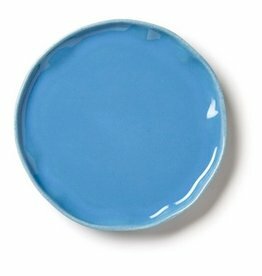 Stoneware. 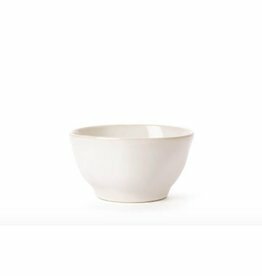 Handmade and authentic, the Forma Surf Cereal Bowl is handformed in Veneto, Italy from the strongest Italian stoneware. 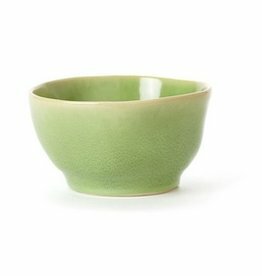 Whether for cereal, pasta, ice cream, dips, or nuts, this bowl will be your new go-to. 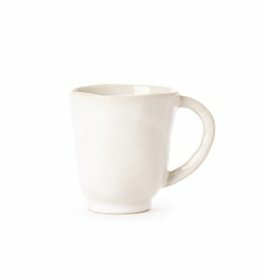 Stoneware. 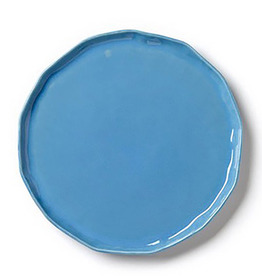 The Forma Surf Small Round Platter/Charger is made from the strongest Italian stoneware in Veneto. 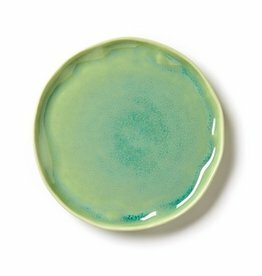 The authentic, handformed shape makes for a beautiful base as a charger on your table or simple serving piece. 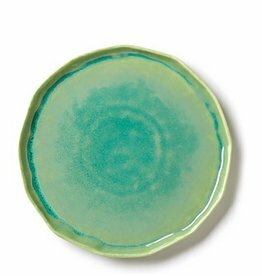 Stoneware. The Forma Leaf Small Round Platter/Charger is made from the strongest Italian stoneware in Veneto. 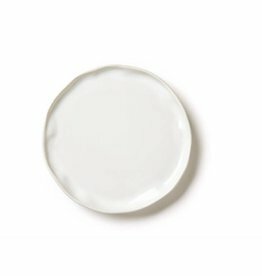 The authentic, handformed shape makes for a beautiful base as a charger on your table or simple serving piece. 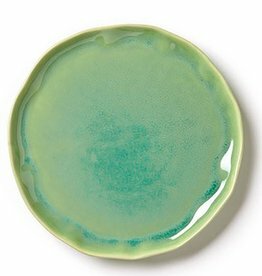 Stoneware. 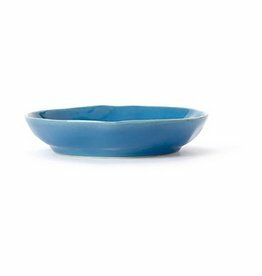 Handmade and authentic, the Forma Cloud Cereal Bowl is handformed in Veneto, Italy from the strongest Italian stoneware. 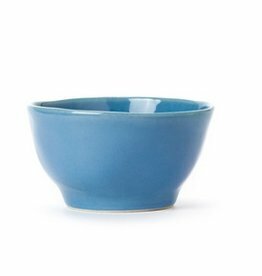 Whether for cereal, pasta, ice cream, dips, or nuts, this bowl will be your new go-to.